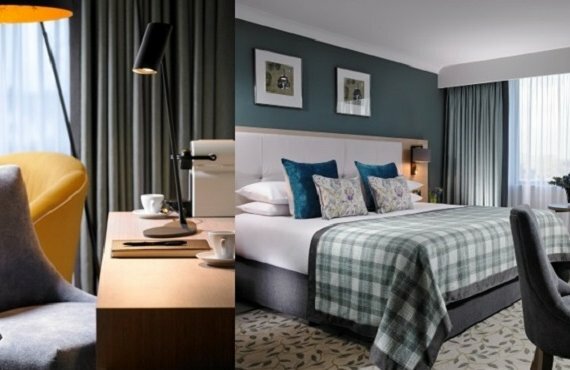 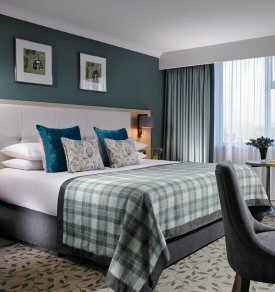 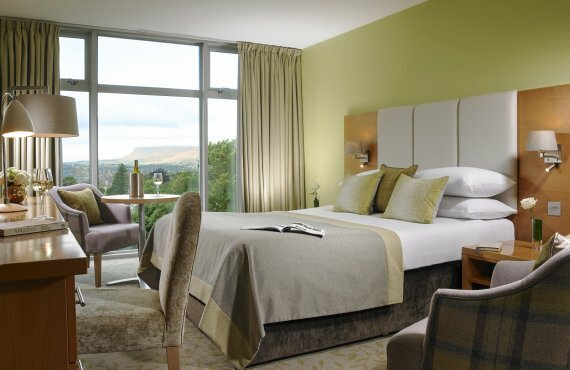 Located on the Wild Atlantic Way, just on the edge of Sligo Town, in the Heart of Yeats’ Country, the four star Sligo Park Hotel is set in quiet parkland and surrounded by some of the most scenic countryside in Ireland, ranging from the majestic Benbulben to the Wild Atlantic Way. 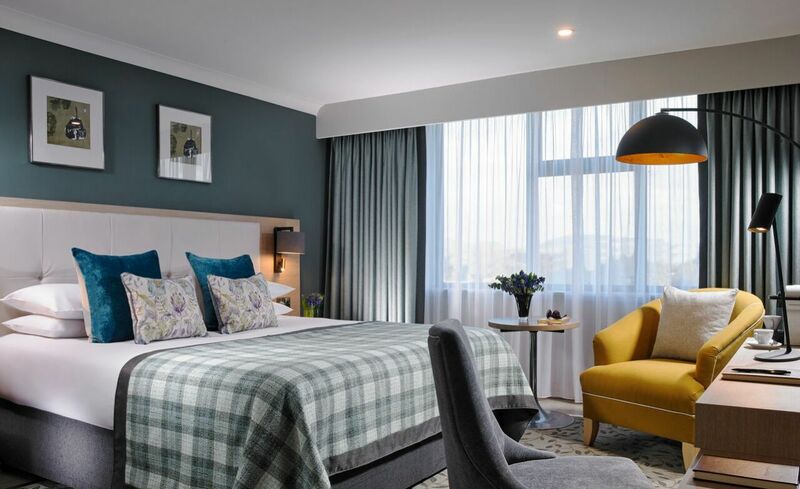 This is the perfect find for your leisure or business visit, with its stunning new refurbishment, fresh, bright and airy decor - a whole new accommodation offering in Sligo Town. 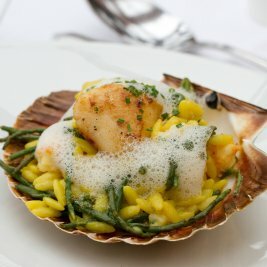 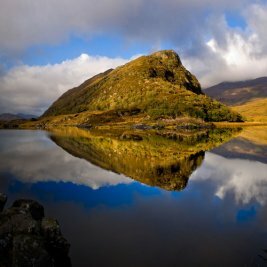 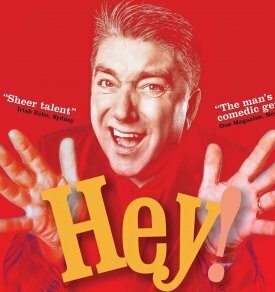 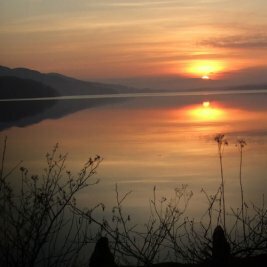 Situated along the Wild Atlantic Way only 2 ½ hours from Dublin and Belfast, 2 hours from Galway and 1 hour from Donegal. 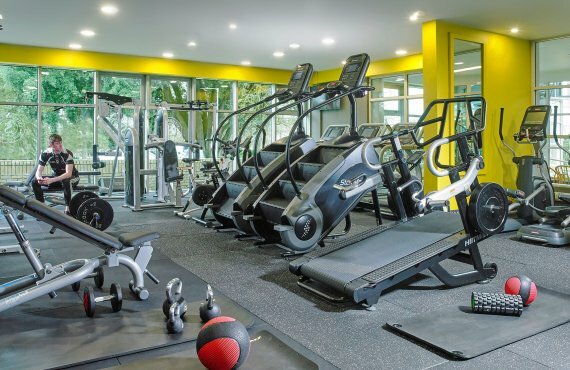 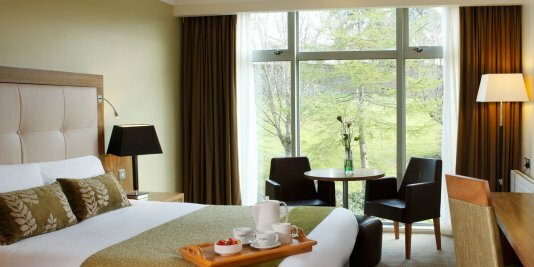 All guests can benefit from complimentary WiFi, full use of the Leisure Club and Gym Facilities and free car parking. 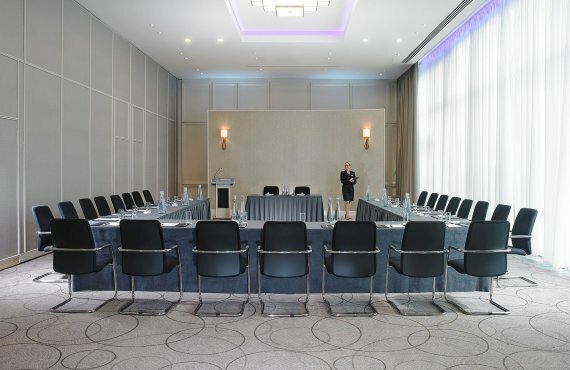 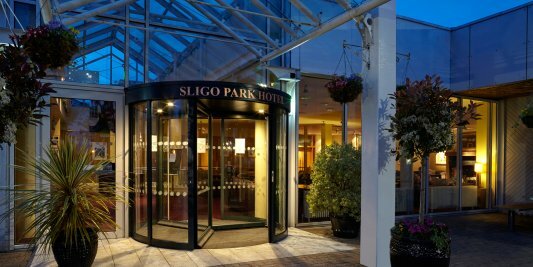 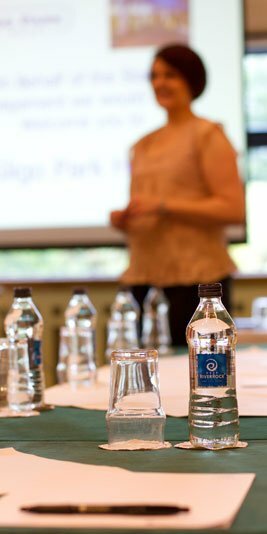 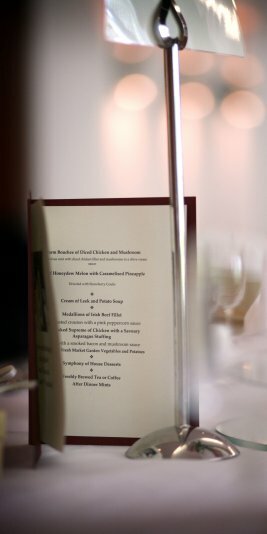 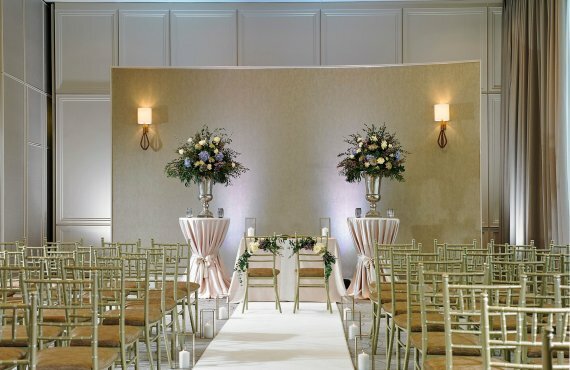 The 4 Star Sligo Park Hotel offers the best of both worlds, whether for a Leisure Break, a Conference or a Special Event. 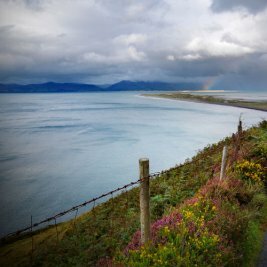 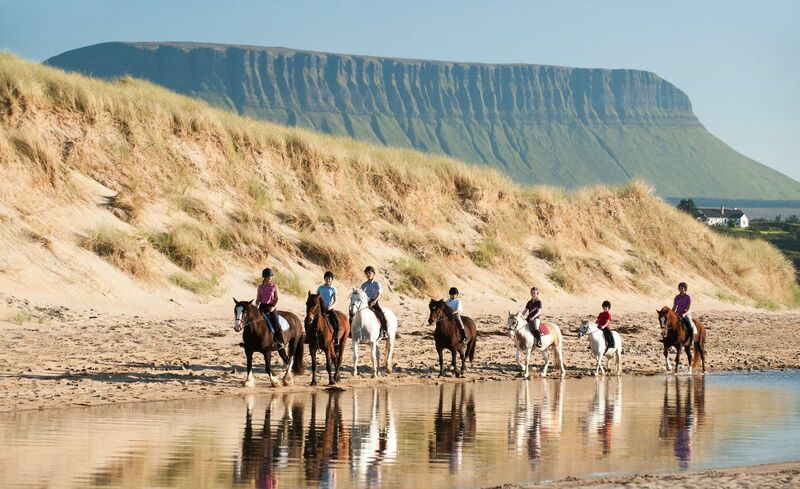 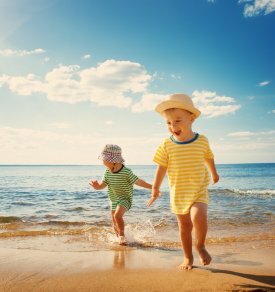 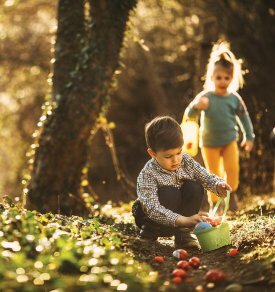 Whatever your quest…a Golf Weekend, Walking or Surfing on the West Coast of Ireland, or Culture and Buzzing Irish Night Life, it’s all on the doorstep of our unique Sligo Hotel, the Sligo Park Hotel and Leisure Club.